Screen technologies require the conscious mind to focus all of its attention upon one single thing at a time, and therefore no attention is available to scan and scrutinise what else is coming in. Hence, the subconscious mind is exposed and receptive to whatever subliminal message is woven into the medium. This more open part of the mind readily absorbs and incorporates the incoming suggestions, free from the critical analysis of the consciousness mind. Wasn’t flannel better than fake? 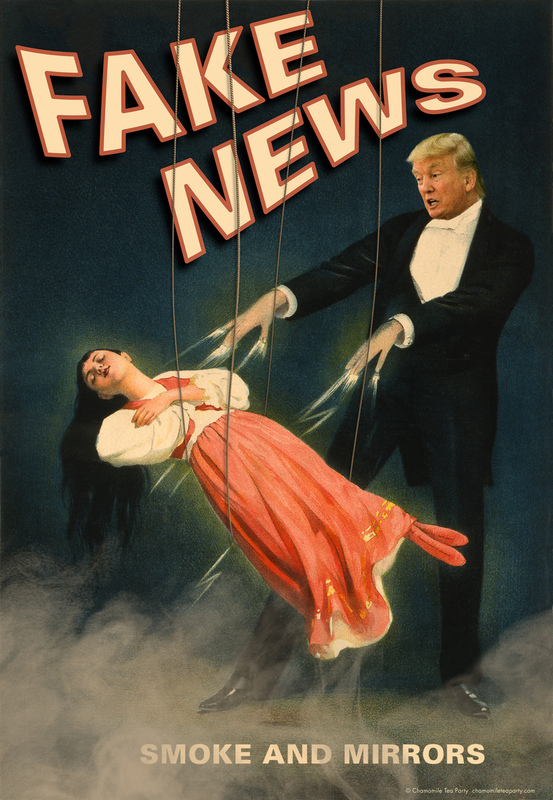 I’m intrigued and alarmed by how the phrase ‘fake news’ has danced with the elasticity of a gymnast into the collective consciousness of Europe. It started out across the ocean and landed with a splash into our European domestic vernacular. Our politicians seem to have diminished their prescriptive and detailed explanations and rhetoric, and opt for the generalist, all-rounder hailing from the oratory of President Donald Trump, who is held by many in ridicule. Why is it that British politicians are parading the phrase ‘fake news’ as ardently as the emperor in his fake, non-existent clothes? UK Home Secretary Amber Rudd said “fake news” was being spread about the Government’s commitment to child refugee resettlement. Speaking on Peston on Sunday, Ms Rudd insisted the UK was helping child refugees and had resettled “large numbers” of vulnerable minors from war-torn areas. Ms Rudd said: “Unfortunately, fake news is settling out there”. 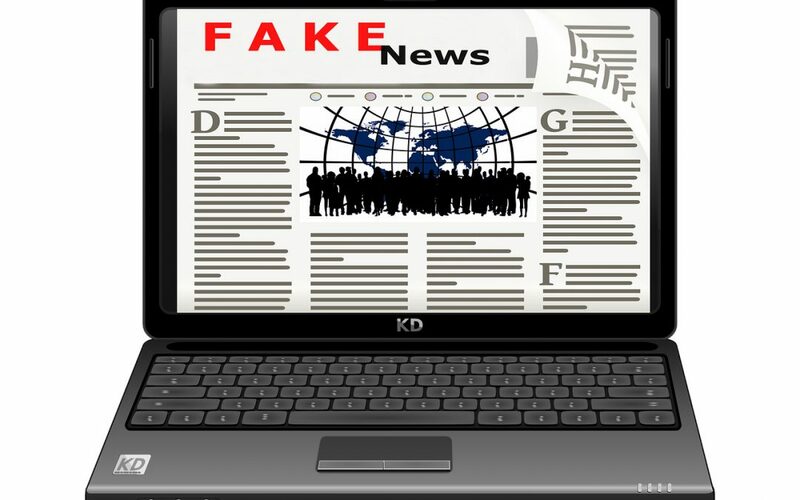 ‘Fake news’ has fast become the go-to expression, displacing any attempt at actual explanation that might contain any fabric, even if the fabric be flannel. Now it seems political figures find it easier to utter the mantra ‘fake news’ than to manufacture the usual verbal flannel. Thus The Guardian, 26th February: “According to Emily Thornberry, the leader’s constituency neighbour in Islington and shadow foreign secretary, the party’s cataclysmic loss of the Copeland by-election, a seat held by the Labour party since 1831, is to be blamed on fake news”. And there you go. Each time you opt for an easy explanation of why something significant happened, rather than seeking the real answer; every time you dumb down your communication to the micro-abbreviations of texting, rather than relishing the richness of our shared lexicon; every time you do this you are short-circuiting the your accumulated knowledge and innate wisdom. You are telling your subconscious mind: Don’t bother. Don’t make an effort. Just slip into comfortable mental numbness. You create a habit of reduction to save time, or so you tell yourself! In so doing you are training your brain to shrink-wrap, rather than s-t-r-e-t-c-h. The American Life Coach and Trainer, Tony Robbins advocated in his Life Mastery seminars, a practise of fostering a life habit of ‘Constant and Never-ending Improvement’ (CANI). When we constantly fall short of a s-t-r-e-t-c-h we surely loose our muscle tone, we become passive lumps, and we shrink. We hack down our vocabularies and lay waste our capacity to explain anything. How much time do you save resorting to textspeak rather than forming the words you learnt as an infant? I would suggest you are saving little, and certainly not saving your standards and habits of literacy, and written articulacy over the longer time. Do you get soaked by ads? Corporates rain down advertisements upon our technology platforms all day and every day. Do you turn them off? Likely not, even when it is possible? These are suggestions without a thought to the intrusion. By now you probably know how open you can be to ‘window-shopping’ ― spending hours trekking up avenues of enquiry having been lured by a Google-path. Consumerism is driven by hypnotic-like suggest­ions fed to us via eye-candy media. The suggestions are not of our design or our own making. Under the bombardment of so much suggestion, is it any wonder some would say it is difficult to think one’s own thoughts and so ‘fake and mis-leading news’ can more easily abound. So what can one do to win the good fight and be more conscious? Meditation, mindfulness and hypno­therapy can help you regain control of your thoughts. You can then let in thoughts of the kind that you would wish to have ― enabling you to make the right choices intuitive­ly and to think more the thoughts that will help to balance your mind. In meditation, as well as in interactive hypnotherapy, your thoughts are home-grown. The choice is always with you. The choice is yours ― to seed and nurture a healthy root system, or to turn a blind eye to weeds settling in and strangling the flowers that you would prefer to see bloom. In a session of interactive hypnotherapy you get to design the suggestions that are to be installed within your subconscious mind. You get to choose and embed the phrases that best reflect the feelings and the values that you, as an individual, wish to govern your personality. Use hypnotherapy to let go of the fake labels you have been given, and become your authentic self. Deborah Marshall-Warren is an experienced interactive hypnotherapist who practices in London & Malta, as well as in spas around Asia.